If you have scored a good rank in NCO exam and did preparation through Olympiad Success, we would be glad to showcase your achievement on our website. You also get a coupon worth Rs. 200 which you can use in the next academic year. Fill details here. 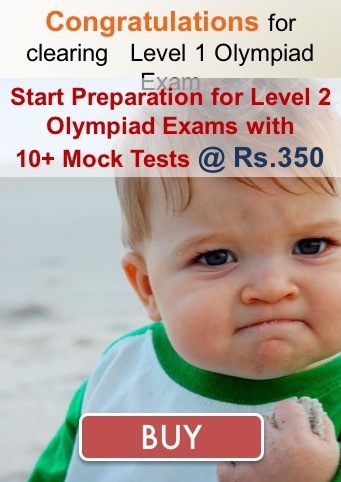 All the important information regarding Olympiads like dates, syllabus, pattern, etc. are available at www.olympiadsuccess.com/national-cyber-olympiad and/or fb.com/OlympiadSuccess.